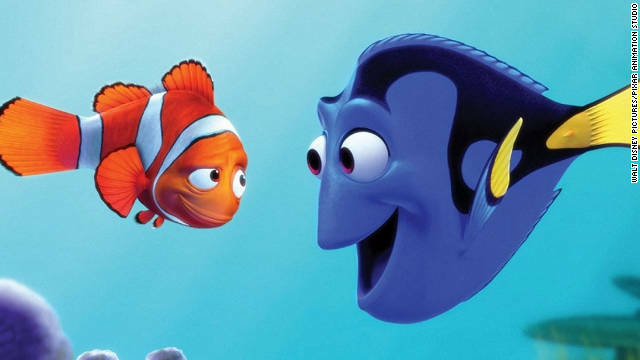 The blue fish Dory, voiced by Ellen DeGeneris, will be featured in the "Finding Nemo" sequel by Disney/Pixar. Talk of a "Finding Nemo" sequel has been flitting about the Web for a while, but Disney/Pixar made it official on Tuesday. On its Facebook page, the company announced that the follow-up to their 2003 story will arrive in November 2015, with Andrew Stanton returning to direct. Called "Finding Dory," the focus will evidently be on one fish in particular: the humorously forgetful Regal Blue Tang named Dory, voiced by Ellen DeGeneres. Closely followed by the Disney sequel "Finding More Money".